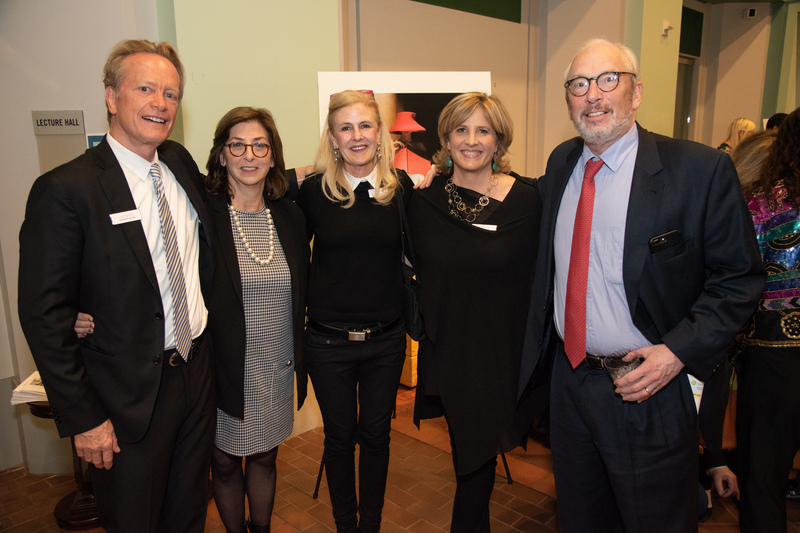 In collaboration with Smithsonian Associates, Anthony Wilder Design/Build co-hosted “Celebrating Whimsy in Art + Architecture: The Rodney Smith Legacy” on Wednesday, October 17, 2018 at the Smithsonian’s Ripley Center. 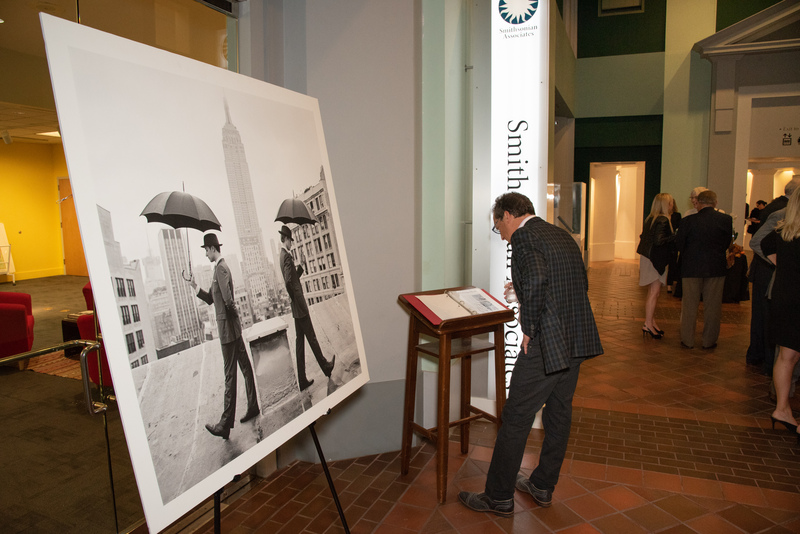 The DC debut of the artist’s work included a private presentation of Rodney Smith’s iconic photography led by Leslie Smolan, Smith’s wife and creative partner. 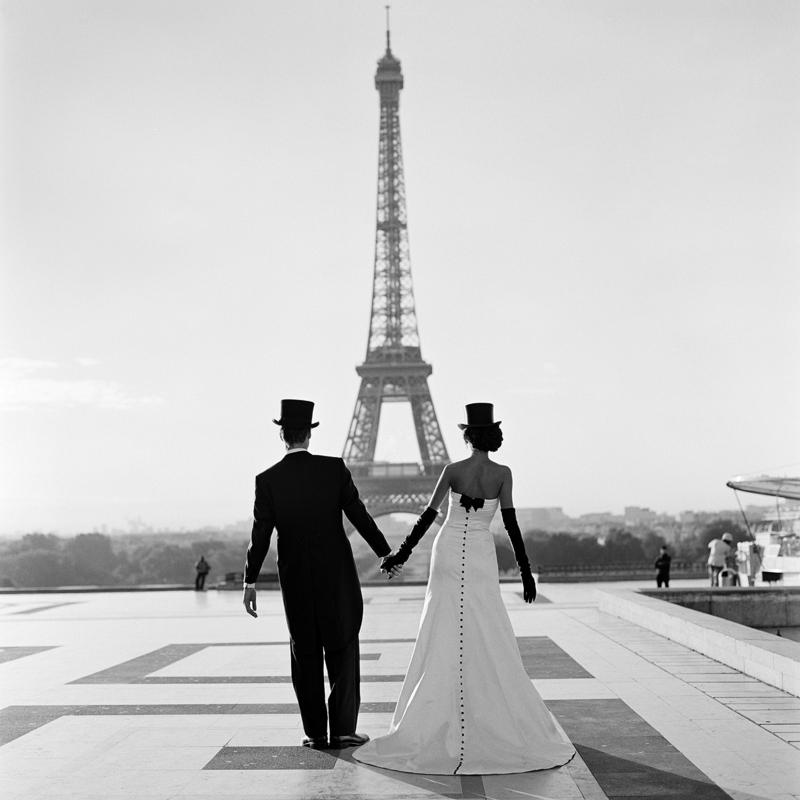 Rodney Smith (1947–2016) was a prominent American photographer. 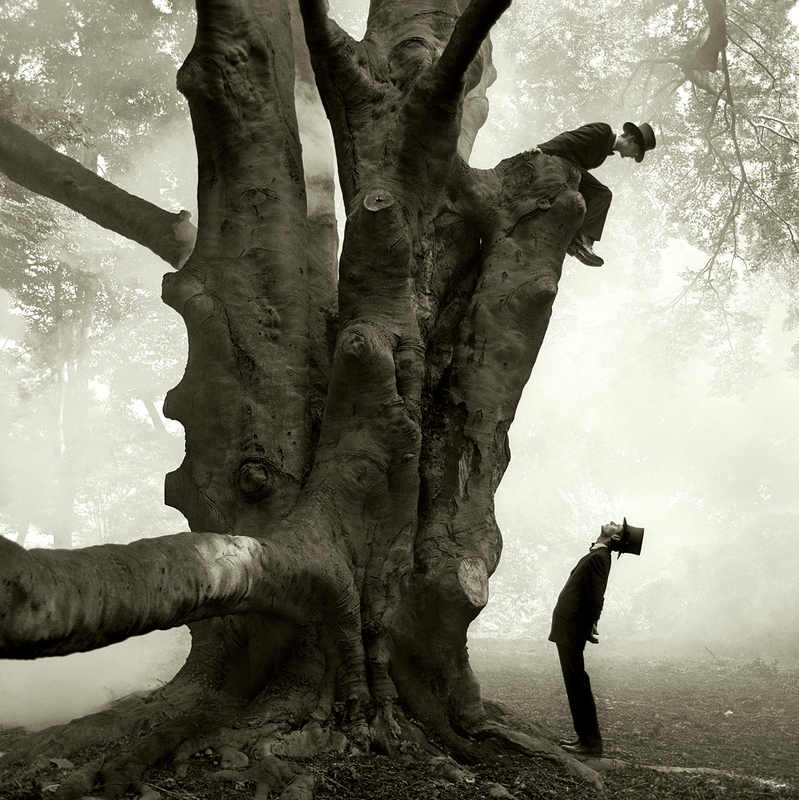 He combined portraiture and landscapes to create enchanted worlds full of subtle contradictions and surprises. Using only film and light, his unretouched, dream-like images were matched by the craft and physical beauty of his prints. Mr. Smith was a man who cared deeply about sharing his vision with humor, optimism and grace, despite all the harshness of the world. 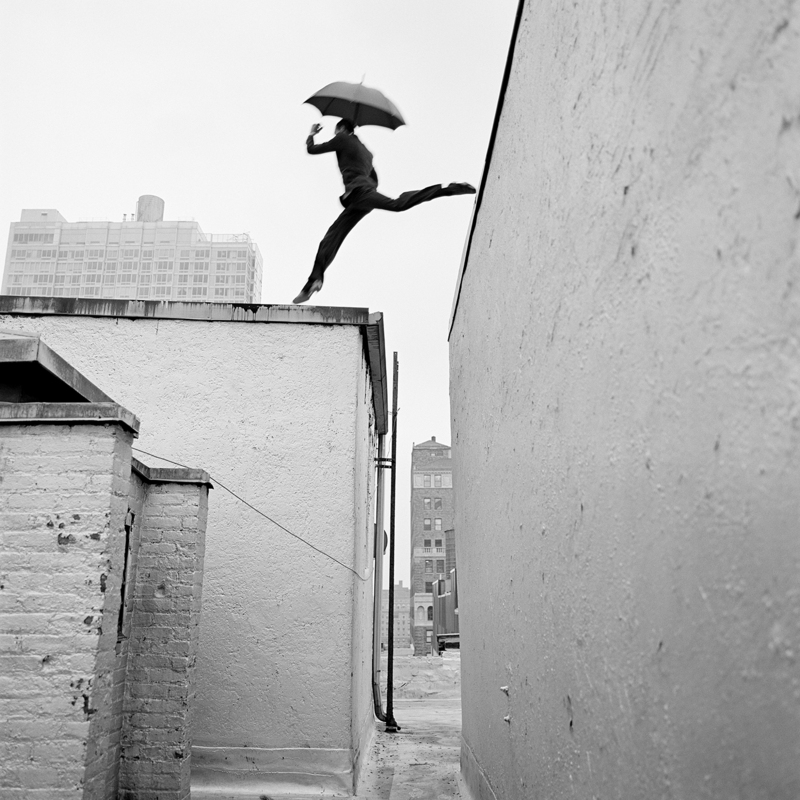 Smith passed away in 2016 and his estate continues to exhibit his work at museums and galleries around the world, showcasing his signature aesthetic and playful sense of humor. 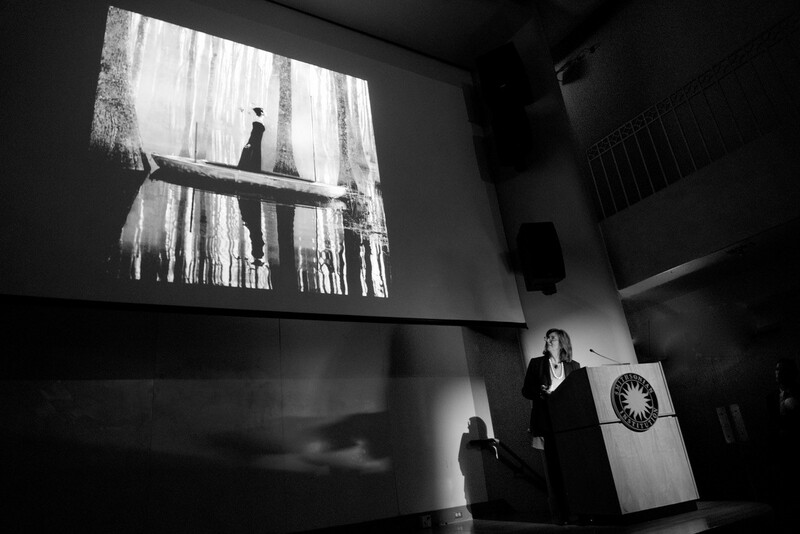 During her presentation at the Smithsonian, Smolan shared his inspirations and techniques used to create his unforgettable, magical photographs. 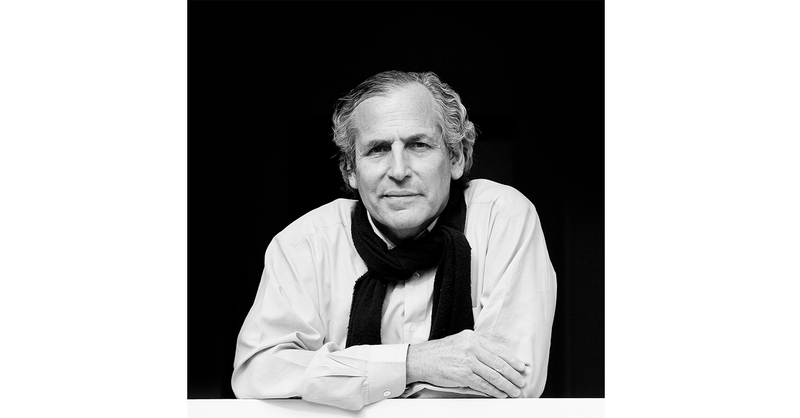 The Anthony Wilder vision statement continues, ‘our aim is not simply to create buildings or rooms, but to inspire our clients to live the way they have dreamed of living. We will continually challenge the architecture of routine by introducing innovative and exciting ideas that result in powerful and life-changing designs.’ “That is what ‘architecture with whimsy’ means to us,” says Anthony. 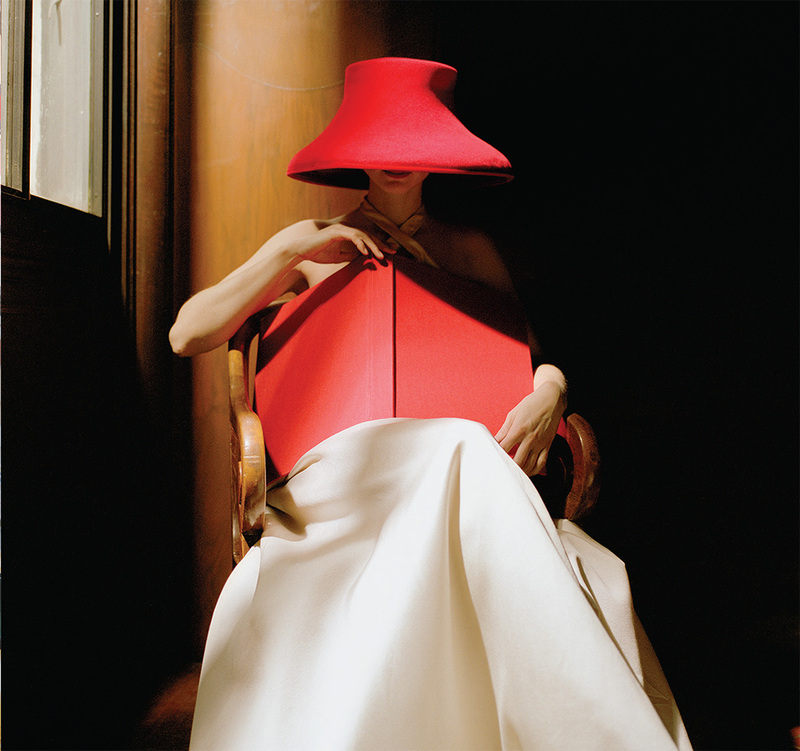 My Modern Met covered the DC debut in the article, The Legacy of Whimsical Photographer Rodney Smith Continues to Grow. “Nearly two years after his untimely passing, Smith’s wife and creative partner Leslie Smolan continues to educate the public about his life and work. 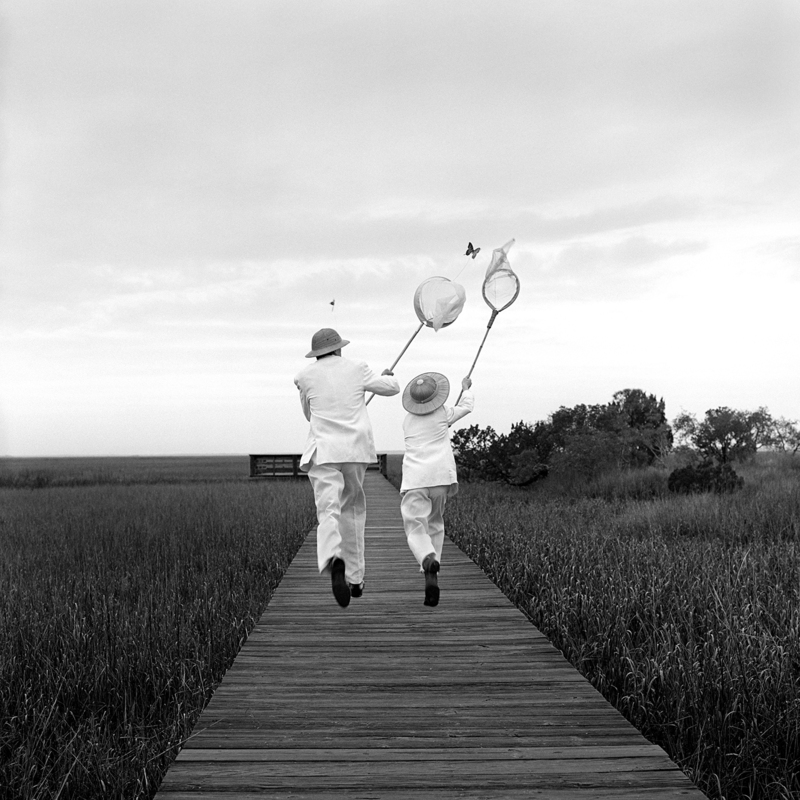 Leslie Smolan, now the executive director of the Rodney Smith Estate, is also the founder of Carbone Smolan Agency, a world-renowned branding and design firm based in New York City. 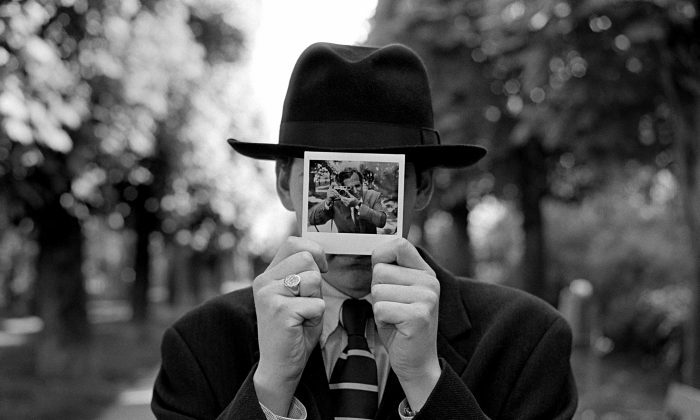 Learn more about Rodney Smith, and the story behind the artist, in a rare behind the scenes video by Safi Majid: Watch here. 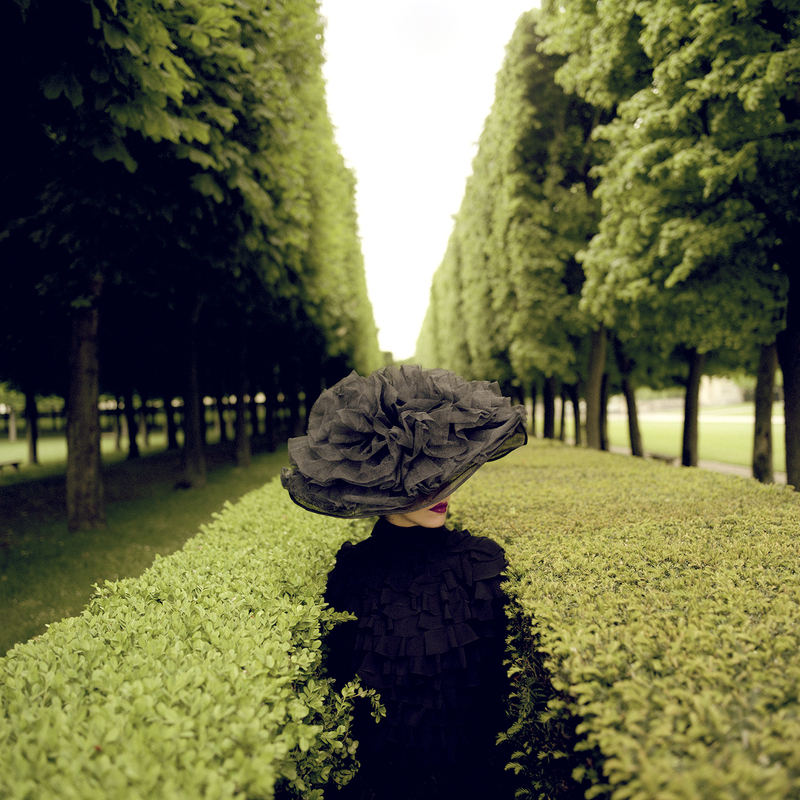 To learn more about the DC debut of Rodney Smith’s work, read posts by K Street Magazine and Hollywood on the Potomac.